Great Last Minute Gift Supports Tripawds! Want to help support your Tripawds community? 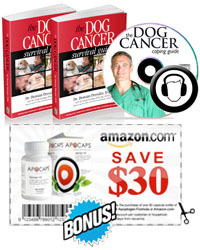 Send Amazon Gift Cards to Support Tripawds! Amazon Gift Cards are the perfect last minute gift for anyone on your holiday list. And by purchasing via these links, your purchase will help keep Tripawds online! If you are really shopping late or forgot someone, send them an eGift Card now. Got a few days left? 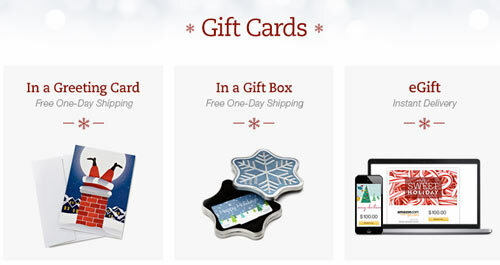 Send a greeting card or gift box with free one day shipping! Start your search here whenever shopping on Amazon to help support Tripawds any time of year. Or, when planning your end of year charitable giving, please consider the 501c3 Tripawds Foundation.